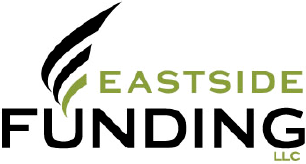 Home staging that specializes in staging for investors. Over 90% of our staged homes are under contract in 9 days or less. 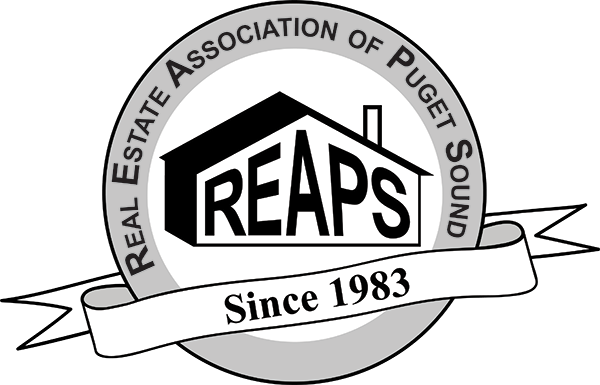 REAPS members receive a 60 day flat rate fee.